Sail this historic, luxury yacht that belonged to the famous American General, George S. Patton . Enjoy your time on this craft with friends, loved one, a glass of wine, and beautiful surroundings anytime of day or an unforgettable sunset. 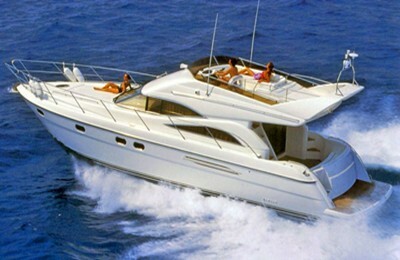 This yacht also offers unique private tour to Cuba. Please inquire. Complimentary artisan wine tasting and cheese platter. You are welcome to bring your own favorite drinks and food. Up to 32 guests. additional hours are available please inquire. 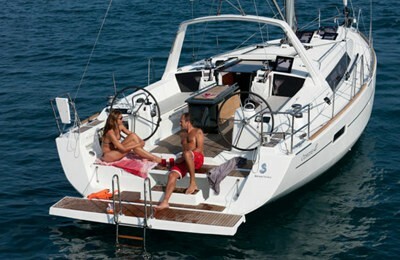 Boat, captain, crew member, fuel, port fee are all included in the price. Please tip captain and crew member for excellent service. Amenities : stunning scenery, and great crew!